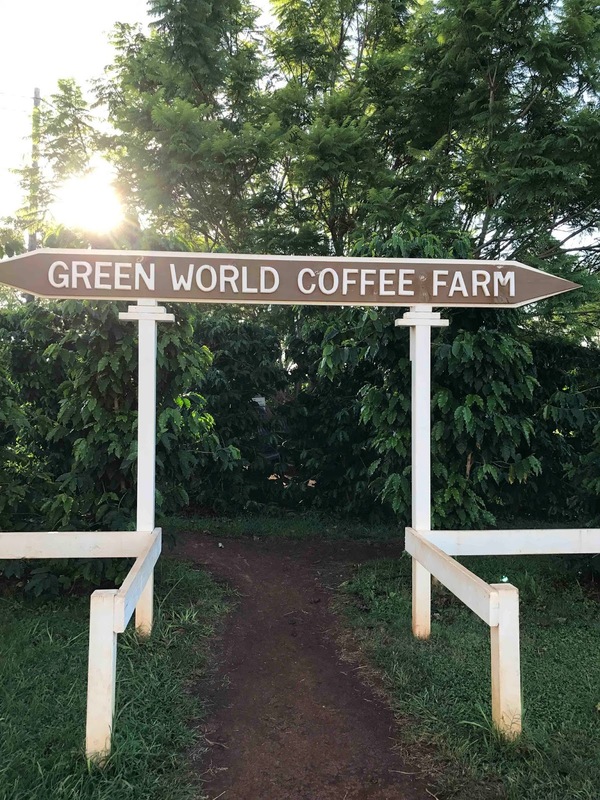 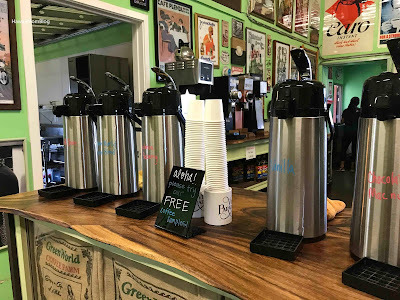 I must've driven by Green World Coffee Farms a thousand times (okay, maybe not a thousand - more like a few hundred), but since I don't drink coffee, I had no desire to go there. 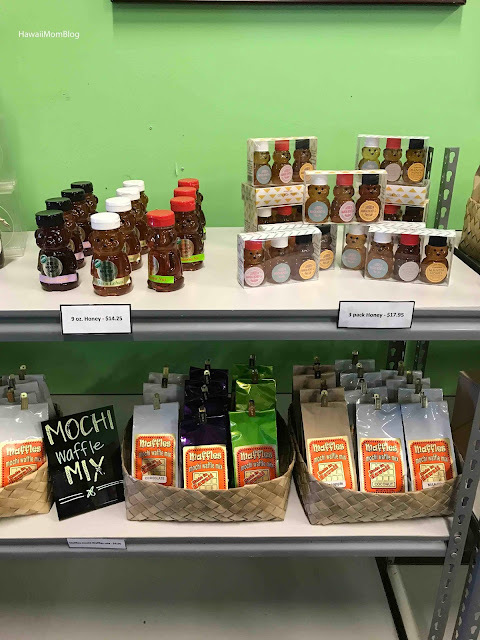 However, I discovered that they have a little cafe, and that they also offer lots of made-in-Hawaii goods, so I finally made a visit! 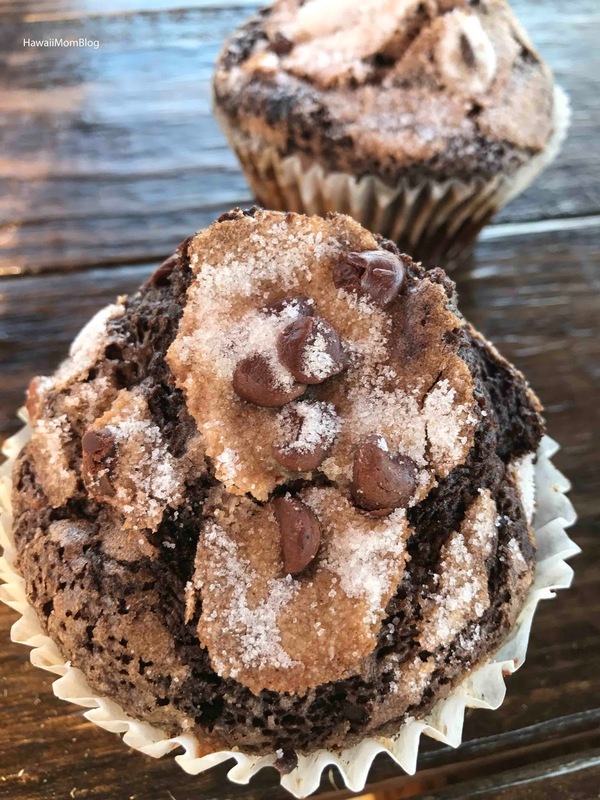 Each of the kids got a Double Chocolate Muffin, which they ate in one of the outdoor gazebos. 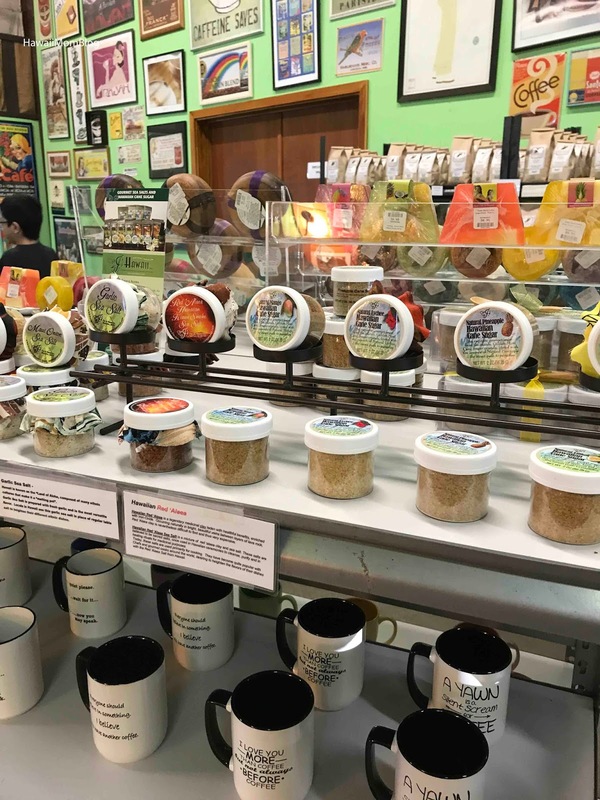 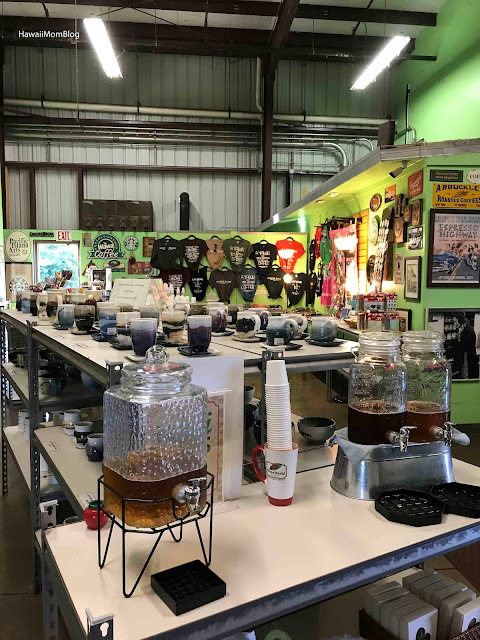 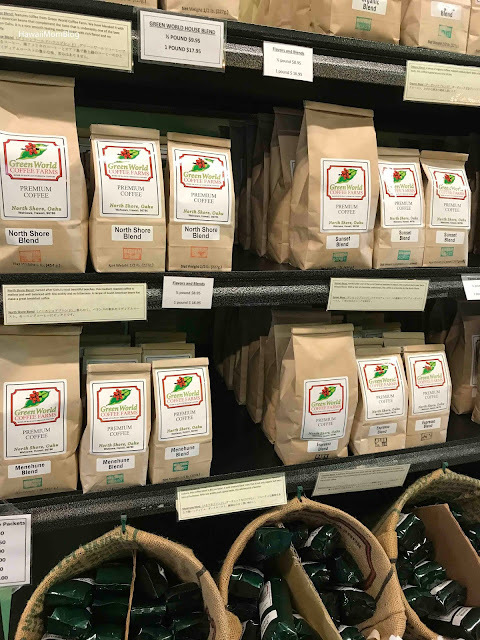 In addition to sampling some of their coffee, you can also buy coffee, as well as fun gifts and locally-made goods. 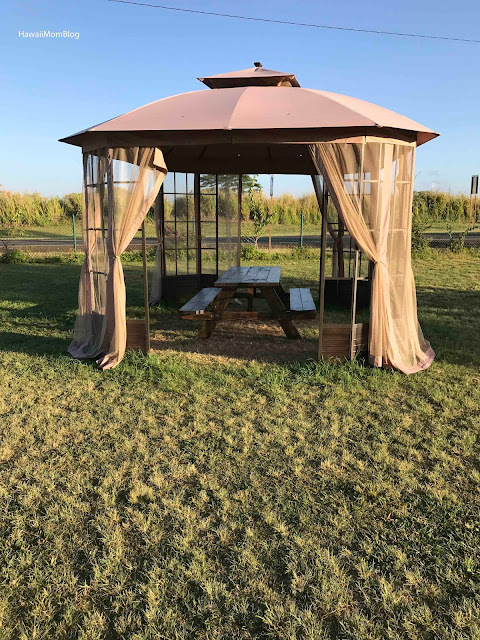 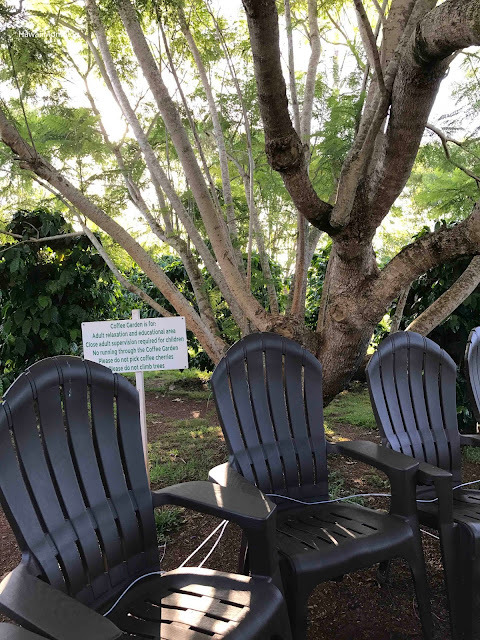 Outside is a Coffee Garden - a tranquil space for adults to sit back and relax. 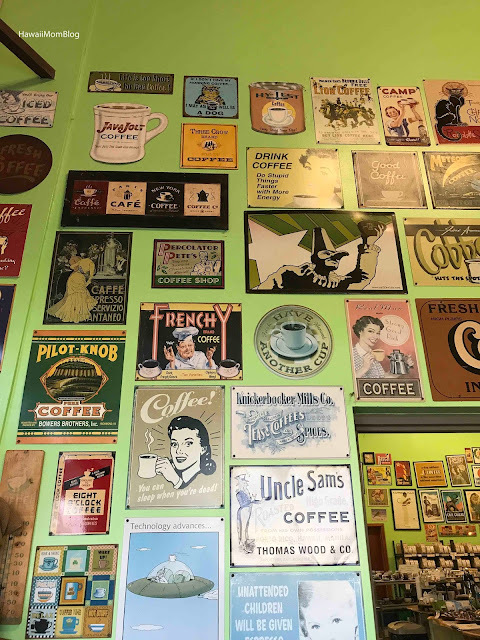 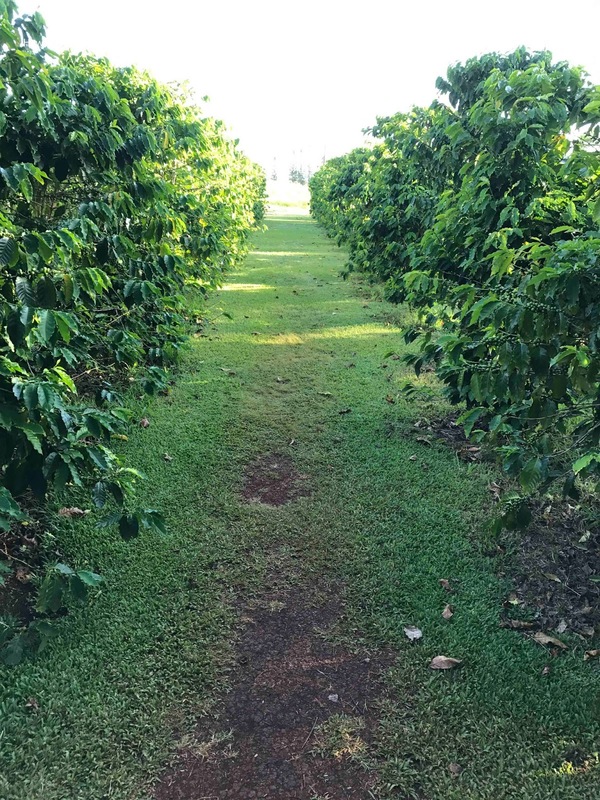 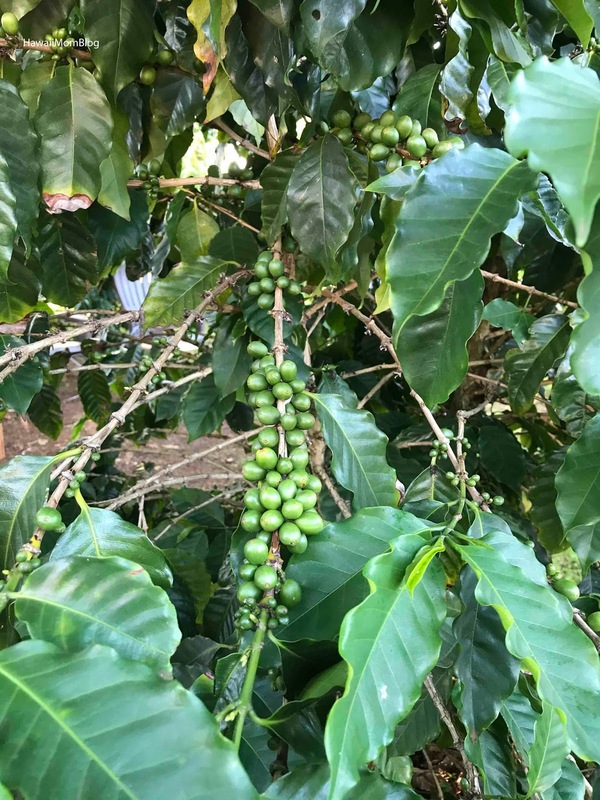 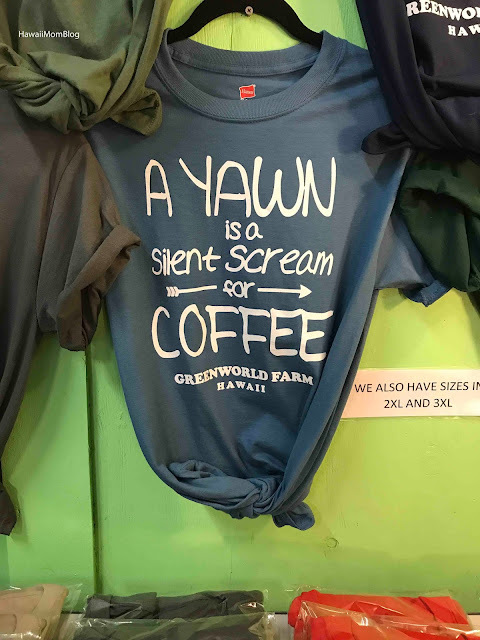 Whether you need a coffee break, are in search of some gifts, or simply want a little peace and quiet, check out Green World Coffee Farms!